Mini Convertible John Cooper Works Review and Deals 2019 | What Car? As well as more power from the 2.0-litre engine, JCW gets bigger wheels, sports seats, sports suspension and more aggressive styling touches – bespoke to this trim – inside and out. 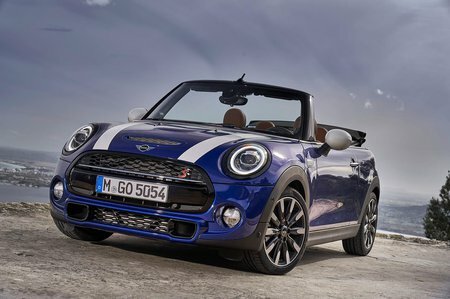 It’s good fun, but we can’t help feeling the Cooper S achieves most of that for less money.